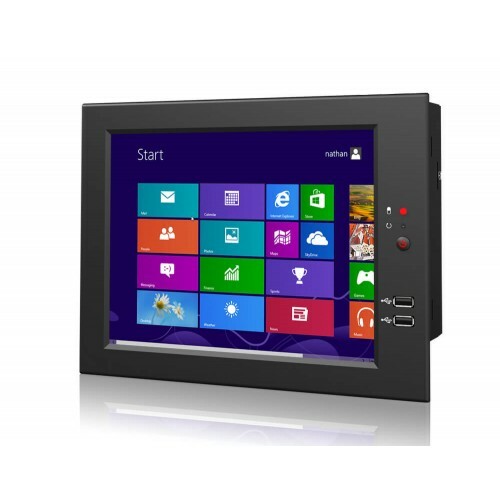 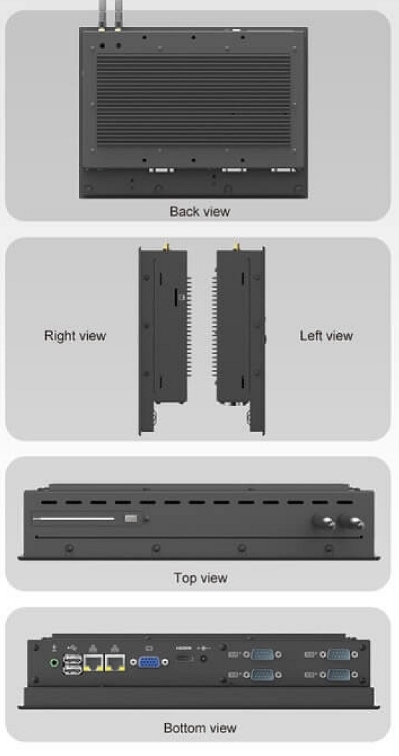 The Lilliput PC-1041 is a 10.4" Panel PC unit with a 1.86Ghz Dual Core N2800 Processor. 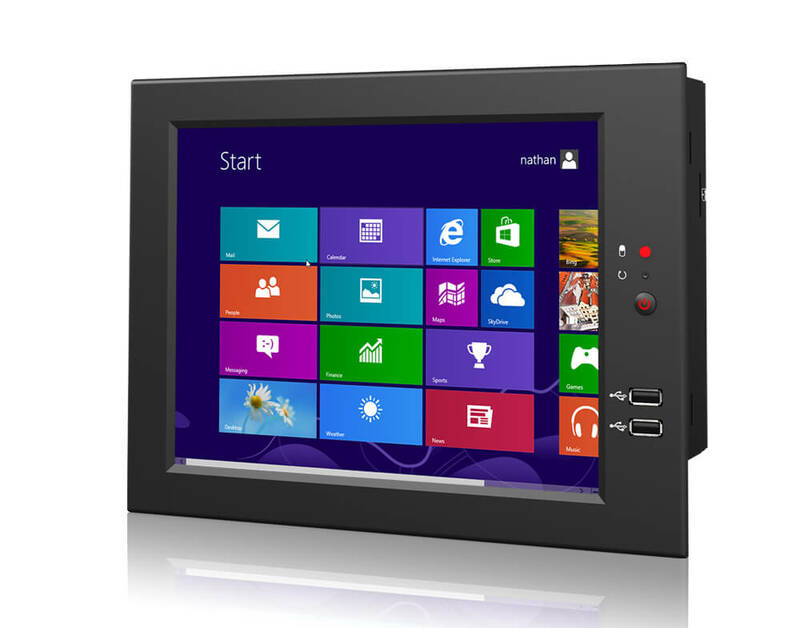 Designed for standard industrial usage, it is compatible with Windows 7,8 and has a resistive 5 wire touch screen for simple control. 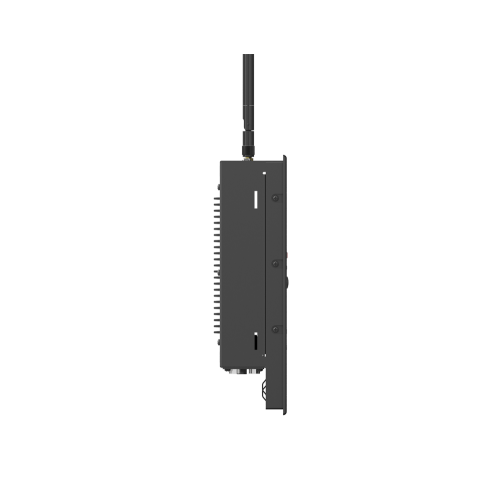 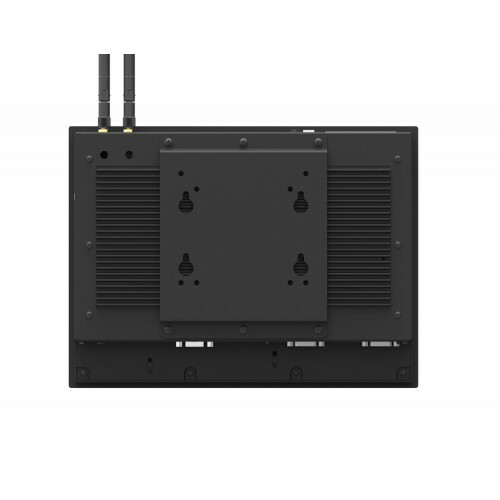 Perfect for use in automation systems, farming vehicles, or for larger system control the PC-1041 is a solid performer - delivering great bang for buck in an optimised installation environment. 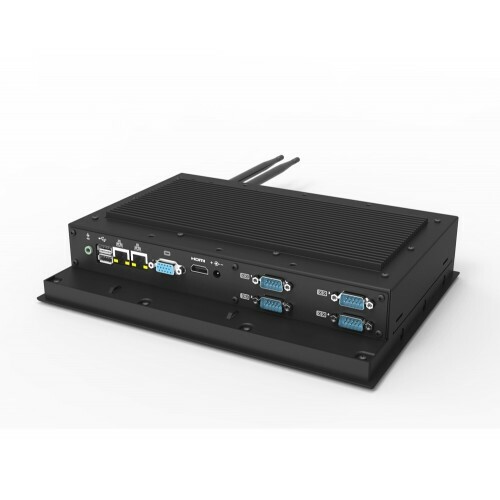 The Wide voltage box is a power converter box that allows you to hard-wire connect your Lilliput dev..